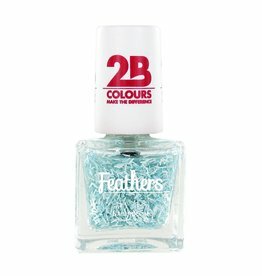 2B Feathers special effect nail polish. 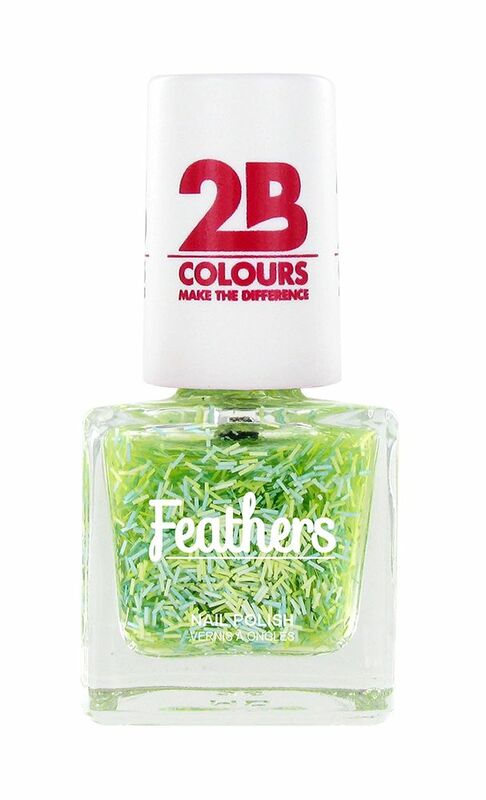 This nail polish contains multiple thin strips that look like feathers. Apply directly to the nails or use it as a top coat. Made in France.